Welcome to our Last Question carry and recovery service for the new Vanguard exclusive fusion rifle. Newly introduced in Black Armory, the next Destiny 2 dlc slated to hit November 27th. Order now and unlock this Arc Fusion rifle with a unique perk “Reservoir Burst – When the battery is full, your next burst deals additional damage and causes enemies to explode on death”. Much like the other newly introduced Black Armory weapons, the quest on this one are retroactive as well (you can complete multiple steps simultaneously) and are as follows: Get 500 fusion rifle kills in any strike or nightfall, 1000 arc kills (again strike or nf) and complete 40 strikes or nightfalls. Use the dropdown to select partial quest completion (and don’t forget to enter quantity on missing fusion rifle kills, arc kills and so on. eg: you have 200 Fusion Rifle kills so order 300 more for full completion). Alternatively you can order the whole quest step completion ( comes at discount). 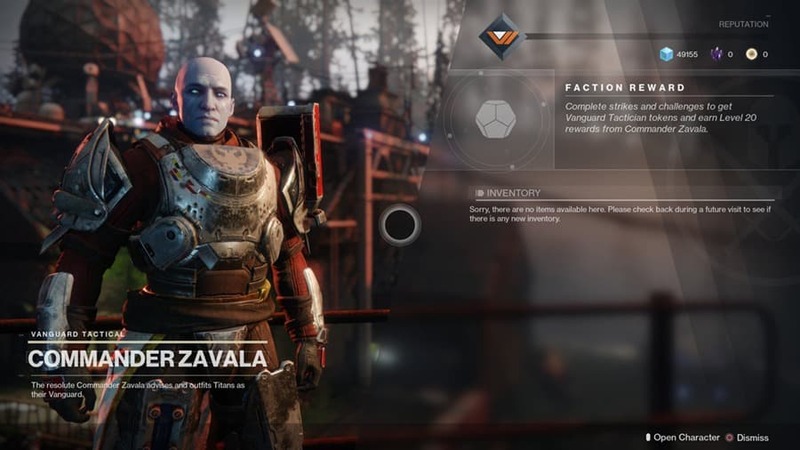 Although the gun needs 40 strikes or nightfalls, completing the whole quest by doing nightfalls takes slightly longer so we added separate option for that. The following video is a compilation of some of our best plays by our teams. Actual ingame footage of ongoing and past orders. We work with some of the best teams in the world, both US and EU leaderboards, Vol#1 and #2 are now live, if you want us to make more of these make sure to comment and follow our youtube channel ! Very simple, we login and run Strikes/Nightfalls till we get Loaded Question fusion rifle (usually 1-2 days for completion). Order streamed service to watch progress live and learn from some of the best teams around !